We were asked to start migrating content here... This is my first contribution. Originally from a couple years ago, but I'm still using it and very happy with the results. I made a post about this on 3Si that sparked some interesting discussion, but it was never intended to be a case study/searchable resource... More of a "woot, look what I found" thread..
1: I install Supra pump in my car. 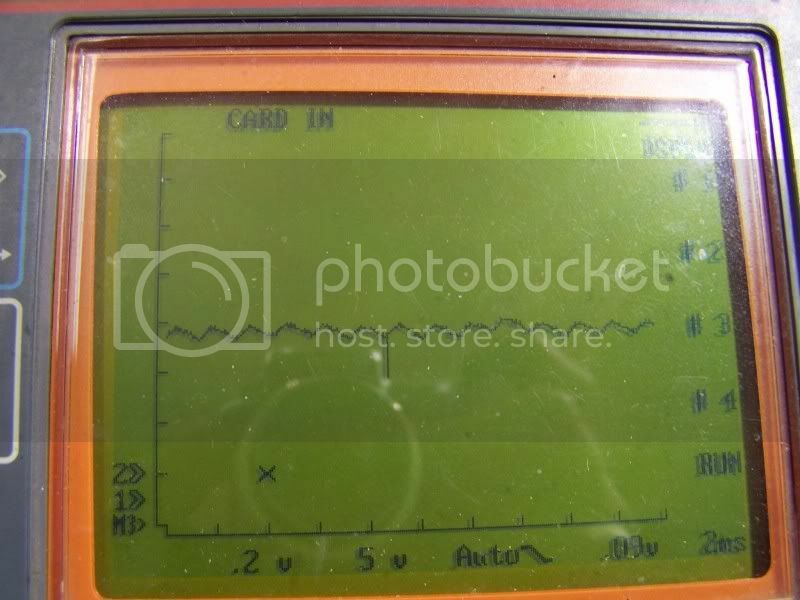 2: I think I'm really smart wiring in the stock resistor to keep from overrunning my stock FPR..
3: I'm not smart enough to search, and discover the pitfalls of this plan until AFTER I experience them myself..
4: I'm bent because it "should" have worked.. and go on a mission to find out why it didn't..
From reading the old threads, Erik gave up on the idea because there was an obvious fuel pressure variation between the low and high speeds that screwed with the fuel trims and would cause drivability issues like lean spots right before the transfer... These are the same symptoms I experienced. 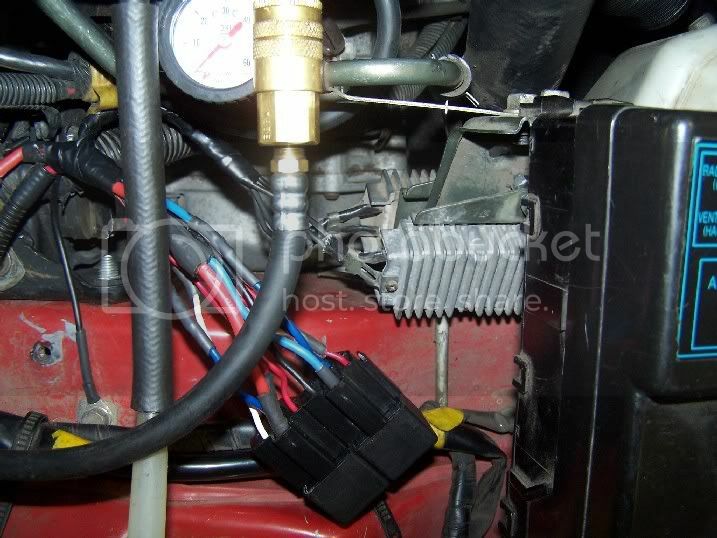 Deadheaded,(up against the internal bypass) the stock pump draws 12 amps making 90 psi. Under the same conditions the Supra pump draws 20 amps making 100 psi. On to my car... Why are we getting the pressure fluctuations? Jumper the resistor on line: The supra pump gets the wind knocked out of it.. Slows down to 3500rpm, drawing 7.5 amps... At this speed it will make less than 50 psi deadheaded... Starting the car, I discovered that on a snap throttle the pressure would drop, rather than go up like it should. The Supra pump simply could not supply enough fuel to run the car while turning that slow..
Now what to do about it..? I already had a plan... I wired a second stock resistor in parallel to the original, cutting the resistance in half. 5000 rpms, 10amps, normal fuel pressure(no overrun), and able to make 80 psi deadheaded... WOOT! I win! I've been driving it around for a week looking for any signs of fuel control or pressure issues. I have to call this one a fix..
Well this is a timely Post! I have a Supra Pump dropped in with all Stock wiring (no hot wire). I'll keep eye out for this symptom. Great work! Can you build me one? so the moral here is, AFPR? The moral is, no need for the AFPR. 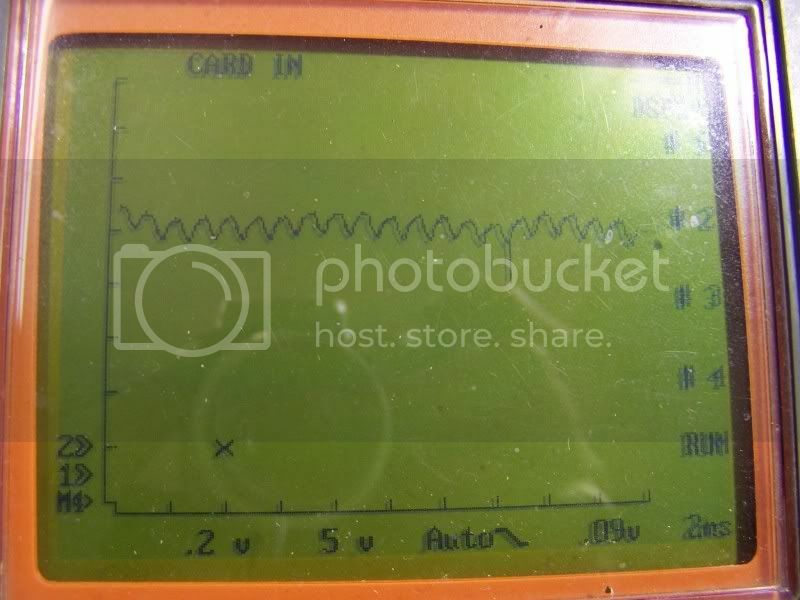 Good post by Larry, I recently re-wired my Twin Walbros in parrallel with 2 resistors and the car dove terribly with the resistors getting red hot ( odd as I had no problem with a single Walbro in 2 speed mode). Gone 2 pumps full speed at the moment but the noise is annoying!. That's what I usually recommend, but there are downsides... If you drive your car on long trips and lots of highway use, slowing the pump down will significantly prolong it's life. There is also the all too common complaint of the aftermarket regulators leaking, causing long crank times. 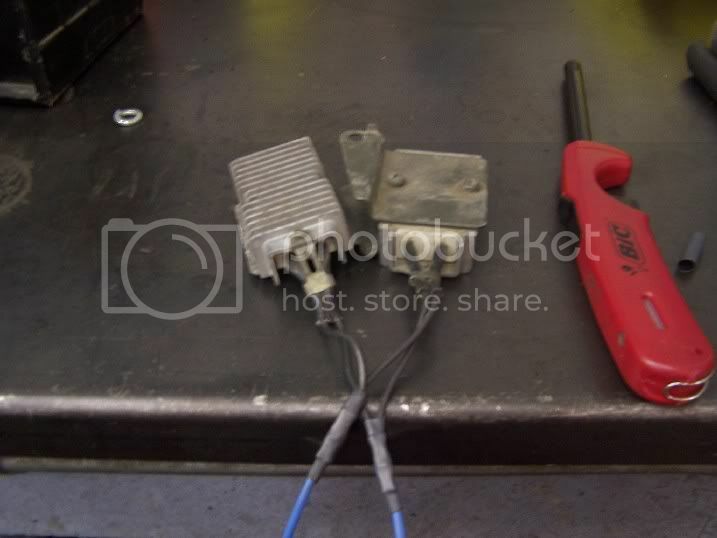 Good post by Larry, I recently re-wired my Twin Walbros in parallel with 2 resistors and the car dove terribly with the resistors getting red hot ( odd as I had no problem with a single Walbro in 2 speed mode). You have any way to test the current draw on those things? The nature of an electric motor is that it will increase it's current draw as it's slowed down. If you bring it to a full stop, it's a dead short. 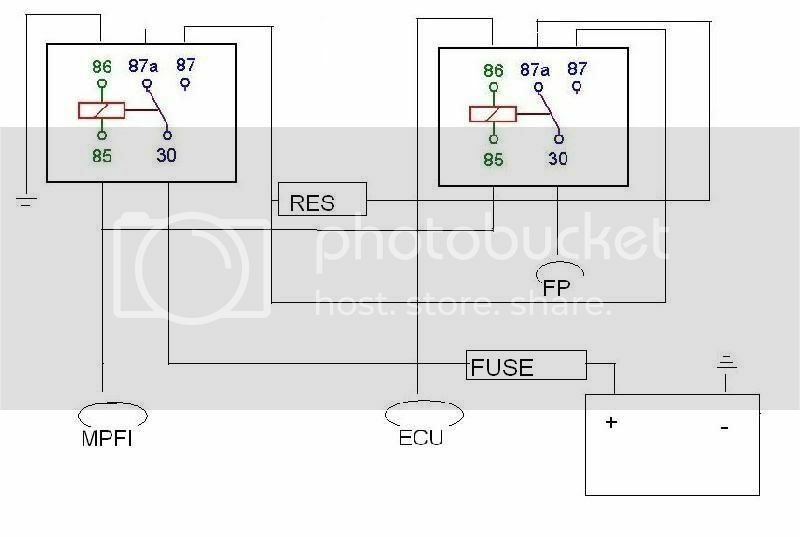 This is why you will see starters and battery cables turned to bacon from a depleted battery, it goes against all logic until you examine the nature of a segmented armature electric motor. In my above data, those resistors were only allowing 7.5 amps each through them with the pump slowed down to under half normal speed. It sounds like two resistors is still too much for dual pumps. The Walbro has significantly less current draw under normal operation than a Denso, but I would theorize that it's much less tolerant to being slowed down. The Denso has 12 armature segments, while the Walbro has only 8. You get much less leeway for speed changes before you approach dead short status. 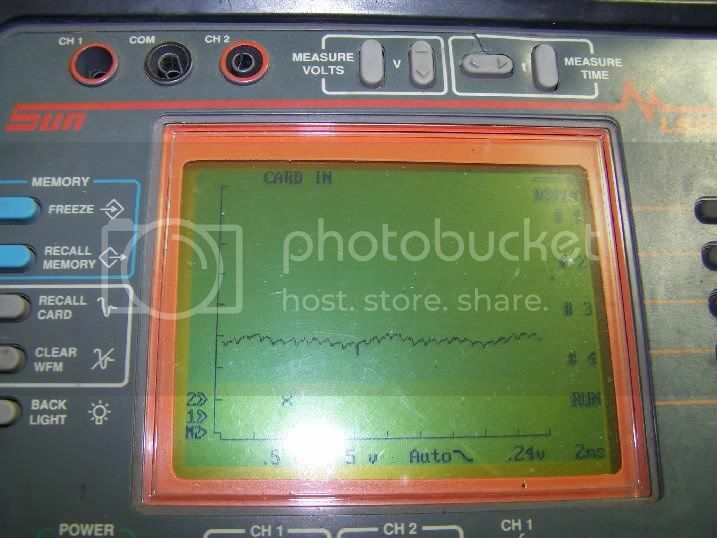 In your situation, I'd be tempted to experiment with an injector resistor pack... You'd have 6 separate segments you could run in parallel one at a time until you found the sweet spot.